DETROIT - The Purple Gang was Detroit's most notorious mob. During the prohibition era, between 1920 and 1933, Detroit was run by bootleggers, hijackers and illegal trade. Most of this was run by the Purple Gang. The Purple Gang, also known as the Sugar House Gang, has been labeled the bloodiest gang of its era, with estimates reaching more than 500 rivals killed during bootleg wars. The Purple Gang controlled Detroit's underworld, including gambling -- especially on horse races and other sporting events -- liquor sales and drug trade. 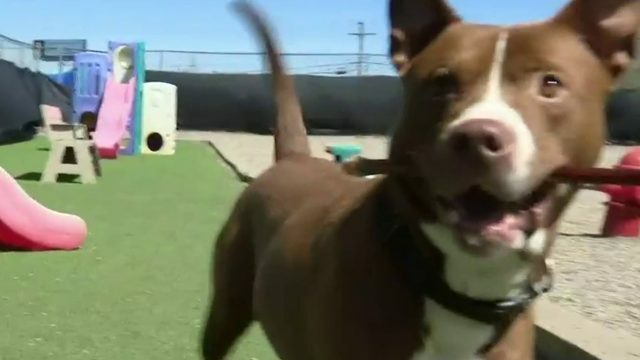 These operations kept the gang rich, netting millions of dollars. 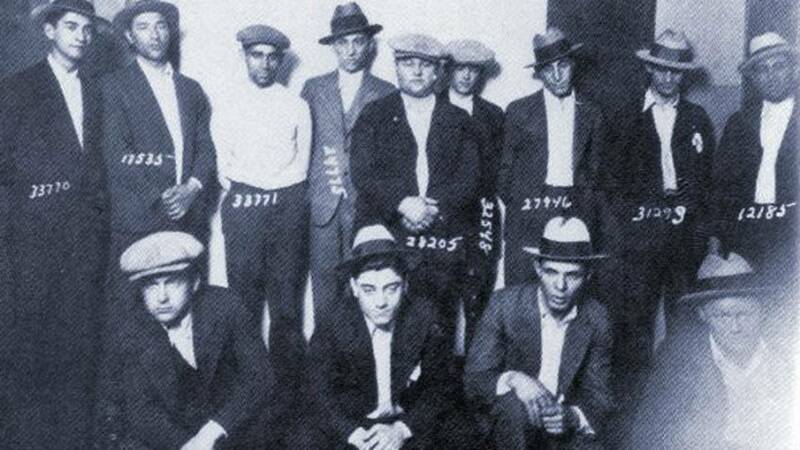 Read more about the history behind the notorious Purple Gang here. In 1929, making and distributing illegal alcohol was Detroit's No. 2 industry, behind automobiles. By the mid-20s, the city was home to more than 25,000 illegal speakeasies -- most of them controlled by the Purple Gang. In 1931, three members of the Purple Gang were murdered by their own after allegedly betraying gang members. After being invited to a "peace conference" at an apartment on Collingwood Avenue in Detroit, Herman "Hymie" Paul, "Joe Sutker," and Joseph Lebowitz were gunned down at point-blank range. As the story goes, Ray Bernstein, one of the Purples' founders, devised a plan to kill the three men for failing to pay back past-due debts. He would use Sol Levine, a friend of both groups, as an accomplice. After buying an apartment at the Collingwood Manor Apartments, Bernstein convinced Levine that the Purples were partnering with the three men in the liquor business. The meeting was set for Sept. 16, 1931. The men arrived and, after some conversation, Bernstein waited in the getaway car. Harry Fleisher was cued, stood up and killed all three men. Levine watched it all unfold, helplessly. The four members of the gang, Bernstein, Keywell, Milberg and Fleisher, fled the scene, leaving Sol Levine as the only eyewitness. Police questioned Levine until he confessed to seeing the murders and telling police who did it. After the Levine confession, police received an anonymous tip informing them where the Collingwood shooters were. Heavily armed police invaded the area, located at 2649 Calvert, and arrested Bernstein and Keywell in their pajamas. They arrested Irving Milberg the following night, after he tried fleeing the city. In the end, Milberg, Keywell and Bernstein were convicted of first-degree murder and were sentenced to life in prison. Fleisher was never convicted in connection with the massacre. At the time, Detroit Police Chief of Detectives, James E. McCarty, said the convictions, "broke the back of the once powerful Purple Gang, writing finis to more than five years of arrogance and terrorism."